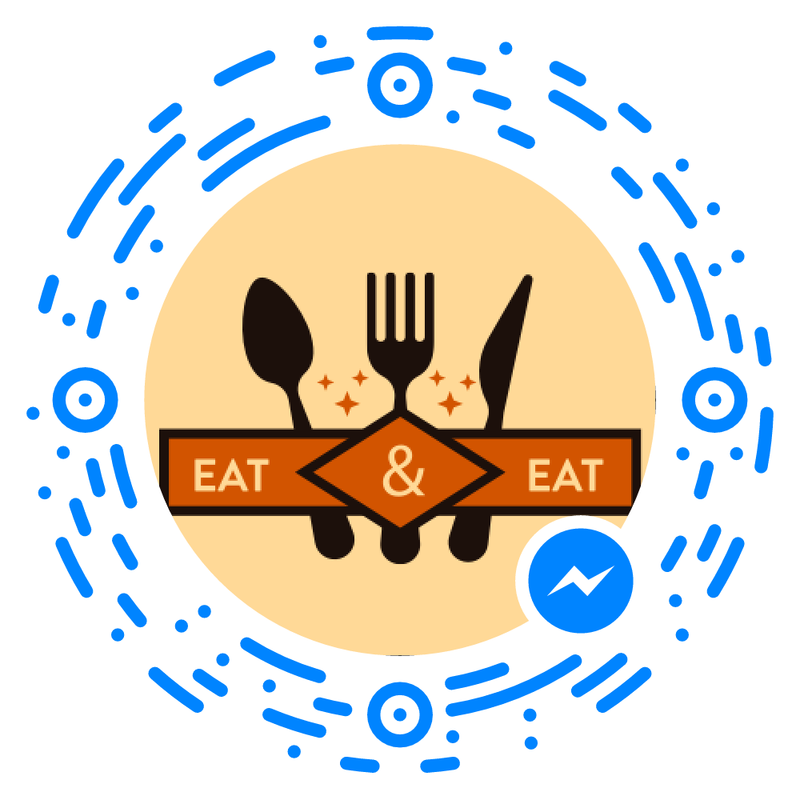 We help restaurants connect with their walk-in customers via Facebook Messenger. 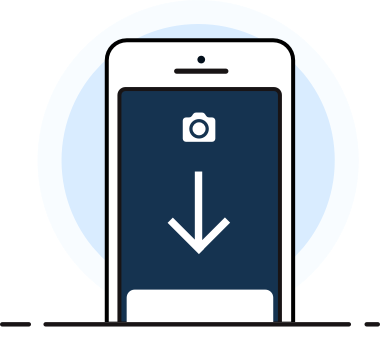 Simply upload your menu items with pictures and prices to your account. You can change these any time - and your menu will be instantly updated. Your customers will need to scan your messenger code to see your menu. You can print these codes yourself - or simply order coasters from our portal and we’ll ship them to you. 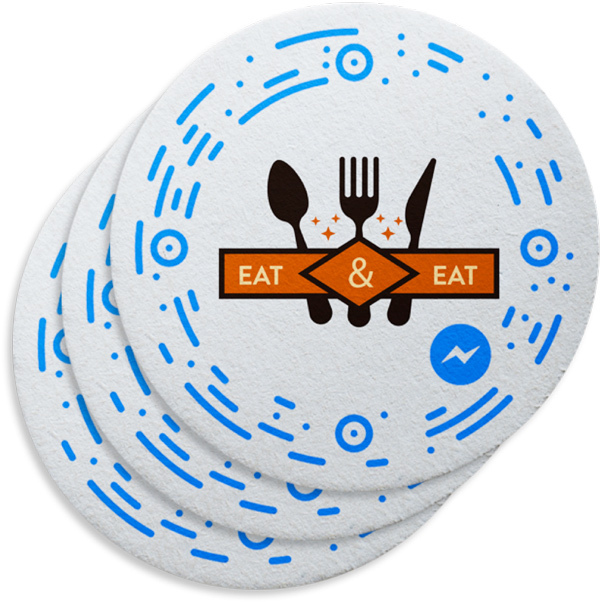 Place your messenger codes conveniently in your menu or on the table. You can offer discounts for orders from messenger as well. 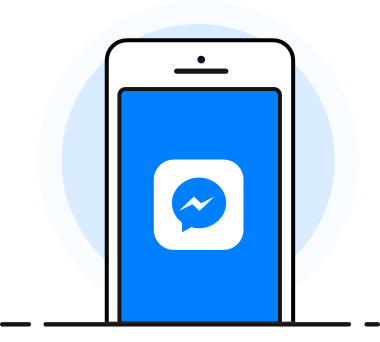 Your customers can instantly access your digital menu via Facebook Messenger. They don't need to install any mobile app. With Messenger Menu, they can reserve a table, pre-order items, pay for their table, leave feedback and more! Messenger Menu lets you send promoted messages to previous visitors of your restaurant who engaged in a conversation with you on Facebook. Your customers don't want to download a new mobile app. Over 1.2 billion people have Facebook Messenger app on their phone already. With messenger menu, your customers don’t need to download a new app - and you need to build one. Messenger Menu can recognize repeat customers, remember their preferences and personalize the menu based on their unique taste. Your customers can pre-order or pay for their meal using Facebook Messenger. This saves your staff time and increases turnover for your restaurant. Offer loyalty programs with no punch cards or apps. Your digital menu can give you insights about your business that your paper menu can’t. Messenger Menu can show you what’s trending, and how your prices are working. Bring back loyal customers with promoted messages. Bring back your most loyal customers with promoted messages on Facebook. Our customers love ordering with Messenger Menu. It’s fun and they get to see pictures of everything in our menu. Thank you! Please check your email to confirm and join the wait list. 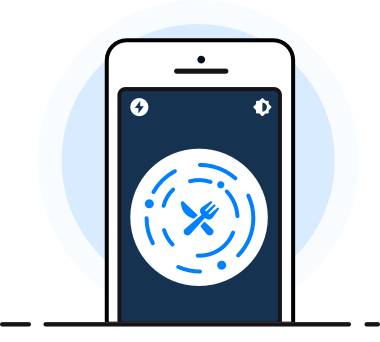 We help restaurants take orders and communicate with their customers through Facebook Messenger.